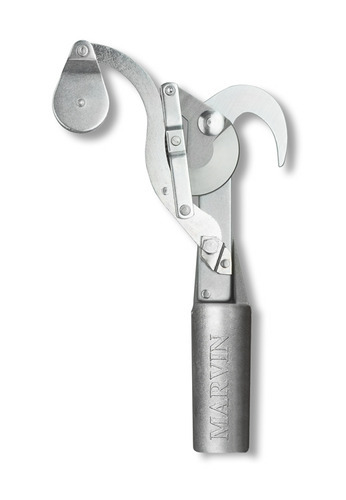 The Fred Marvin PH4 pruner head has set the standard for 60 years. Powerful blades cut limbs up to 1 1/4 inches in diameter with ease. Lightweight (a complete cutting head weighs in at only 1lb and 12oz) and slim design permits access to many hard to reach areas. Will fit any wood or fiberglass pole with an outside diameter of 1 1/4 inches. 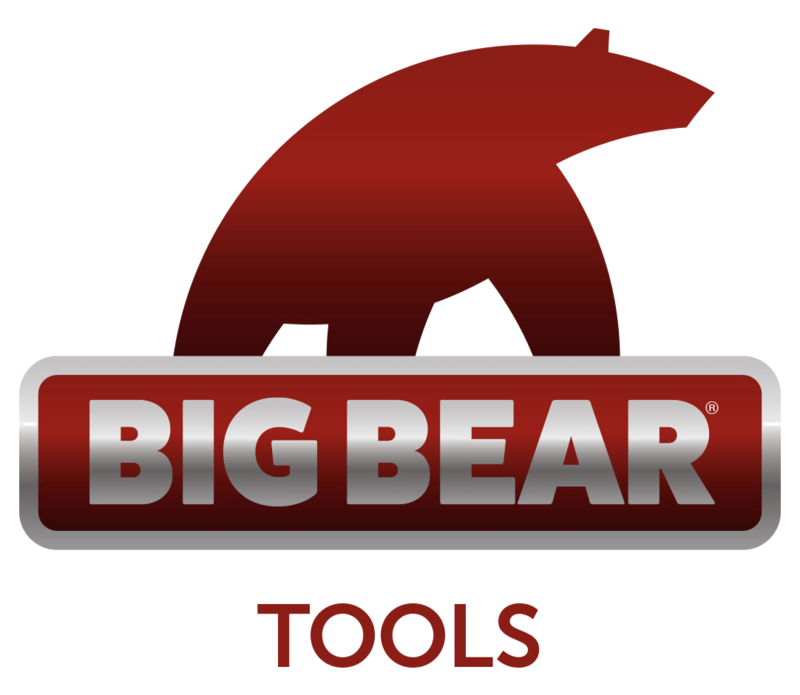 Works best with Marvin Pruner poles and products.